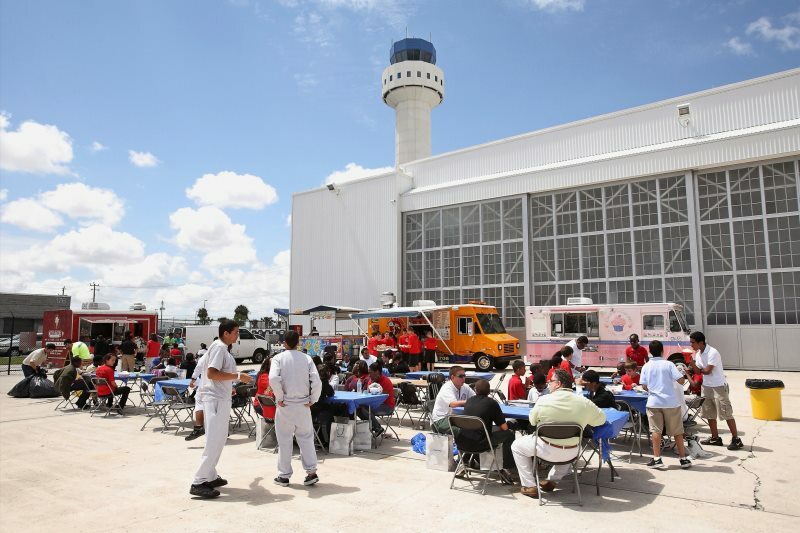 The SFL Air Expo is a fantastic day of aviation fun for everyone – young or “experienced.” As an aspiring aviator or a seasoned pilot, SAFEE Flight has a day of entertainment and education planned for you! Whether you’re coming to spend the day working towards your WINGS accreditation or want to have a look at the static display of historic and special interest aircraft, we are thrilled to have you join us – any way you can. Of course if you would just like to come for lunch and enjoy the company of fellow aviation enthusiasts, that’s great too! Admission is free, but a brief security check will be required before you are permitted access to the ramp.